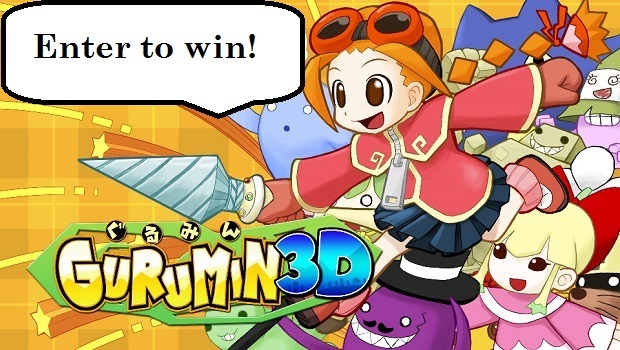 Have you read our Gurumin 3D review and interview with Mastiff president and CEO, Bill Swartz? If you’re still on the fence about buying this game, you’re in luck! Thanks to Mastiff, we’re offering one free digital copy of both Gurumin 3D for the Nintendo 3DS and Gurumin for Steam! All you need to do is enter our contest below! Winners will be selected on December 19th. Good luck!